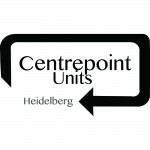 1 and 2 Bedroom Self Contained Units in the Center of Heidelberg. 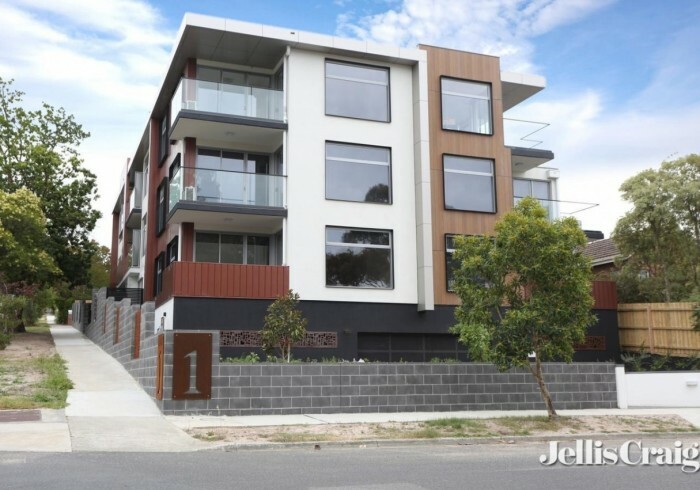 Amongst Shops, Cafes, Restaurants and only minutes walk to Heidelberg Station , Austin, Mercy and Warringal Hospitals. Short Distance to La Trobe University.